Many women in rural Malawi don't receive adequate care during pregnancy and childbirth - they are 60 times more likely to die than an expectant mum in the UK! Yet £15 will help to pay for transport for a mum from a remote community to a clinic or hospital – in time to give birth safely. 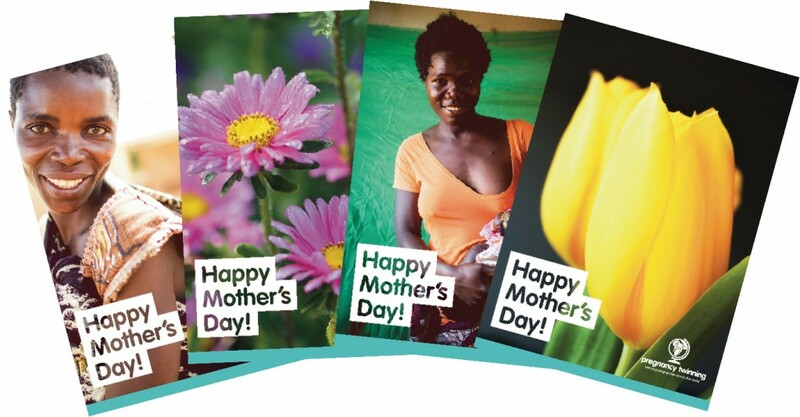 This year, donate £15 and we'll send your mum a PDF Mother's Day card with a personalised message from you, letting her know that you have supported mums in Malawi in her honour. It’s a great, meaningful Mother's Day gift (Please note that the Mother's Day card off is now CLOSED - thank you for your support of our Pregnancy Twinning programme). Have you heard about Pregnancy Twinning? 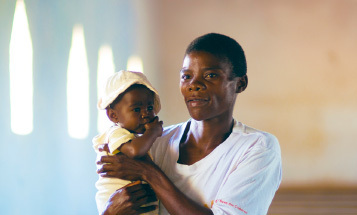 For yourself, or on behalf of a friend or relative, you can twin a pregnancy with a mother in Malawi who faces incredible challenges and dangers in pregnancy well beyond those of UK mums.